We've got a feeling that The Chainsmokers have a special button that they press and it makes a brand new chart hit. 'Closer' was undoubtedly the biggest dance song of 2016 and The Chainsmokers have just put in an early contender for 2017's contest. Download The Chainsmokers' 'Paris' right now. The song features uncredited background vocals from Emily Warren, who previously was the vocalist on The Chainsmokers' 2015 hit 'Until You Were Gone'. 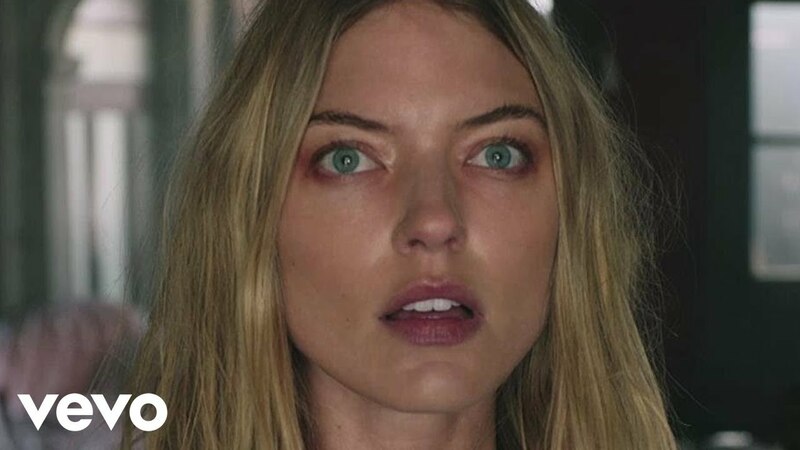 The music video stars Victoria's Secret model Martha Hunt. 'Paris' debuted in the Vodafone Big Top 40 at No.9 on the 15th January 2017.